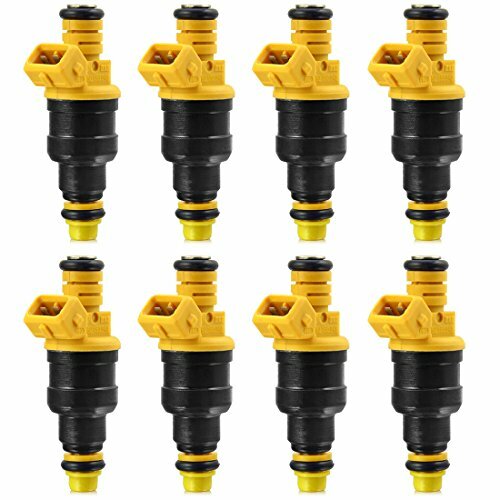 This OxGord product is designed to pull injectors on a GM Duramax 6.6L engine, 2001 - 2004. Applications: 6.6L Duramax Diesel, Isuzu Carbon buildup in the cylinder head can cause fuel injector assemblies to stick in place. 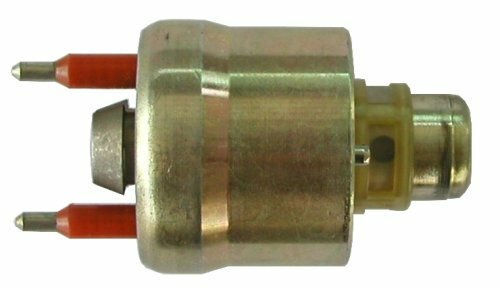 IPGM-01 is used to assist in removal of the injectors from the cylinder head without causing damage to the injector body. Removal without damaging the injector body and intricate components within the injector is crucial due to the high cost of the injectors. The fuel injector wire harness connections the fuel injectors on your 6.0L Powerstroke engine to the fuel injector control module (FICM). Overtime the factory wire harness on your F250, F350, F450, F550 or Excursion can develop cracks resulting in rough running conditions, rough idle, hesitation, or even failure to start. This wire harness is a direct replacement for the factory wire harness on your 6.0L Powerstroke engine. The harness retains the factory mounting points and plugs directly into the FICM as well as diesel injectors. Purchase this harness from AA Ignition and save hundreds of the dealer price.Fits the following vehicles:2003, 2004, 2005, 2006, 2007 Ford F250 6.0L2003, 2004, 2005, 2006, 2007 Ford F350 6.0L2003, 2004, 2005, 2006, 2007 Ford F450 6.0L2003, 2004, 2005, 2006, 2007 Ford F550 6.0L2004, 2005 Ford Excursion 6.0LReplaces part number 5C3Z9D930A and 5C3Z-9D930-A This is not a genuine Ford part. 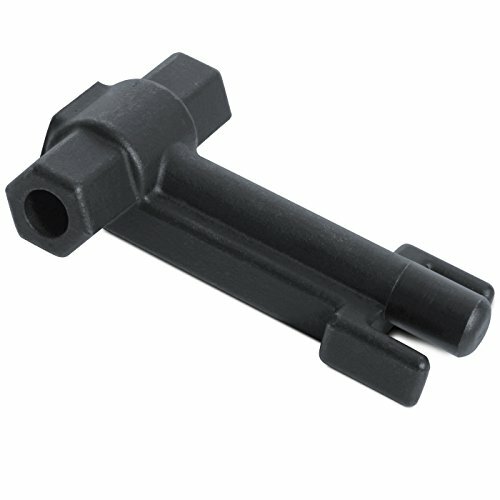 This part is manufactured by AA Ignition and comes with a lifetime warranty. 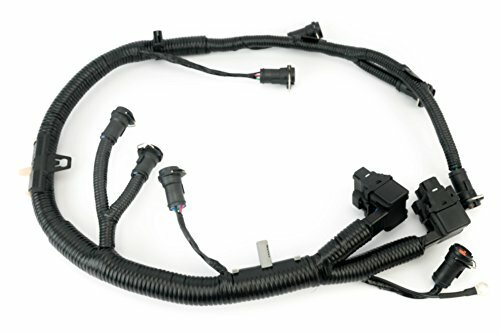 The term Ford, Powerstroke, and other vehicle models are used only to identify the vehicles this wire harness fits. 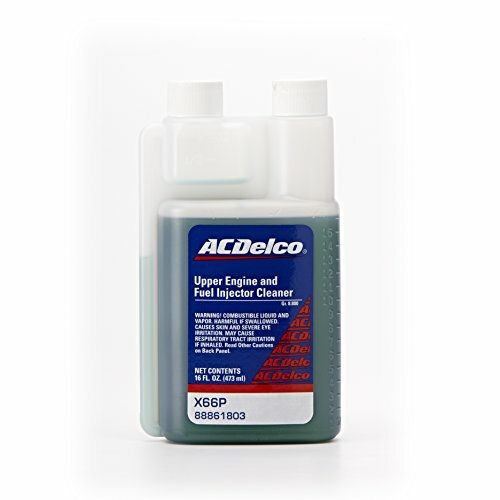 This fuel system cleaner, added to gasoline, quickly and effectively cleans the entire fuel system, including fuel injectors, intake valves, ports and combustion chambers. Because it provides efficient removal of upper engine deposits, this product reduces problems caused by deposit build-up such as engine surge, stalling, stumble, hesitation and power loss. 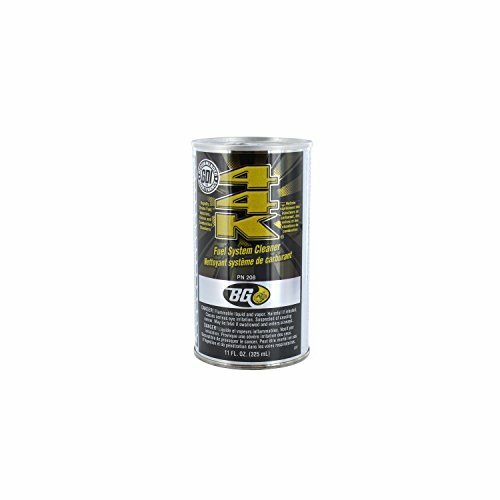 BG 44K quickly restores engine performance and improves driveability. It will provide quick clean-up of coked fuel injectors and corrosive deposits on the fuel sending unit. It is compatible with all fuel system materials, alcohol-blended fuels, common fuel additives. Contains no alcohol. Catalytic converter, and oxygen sensor safe. 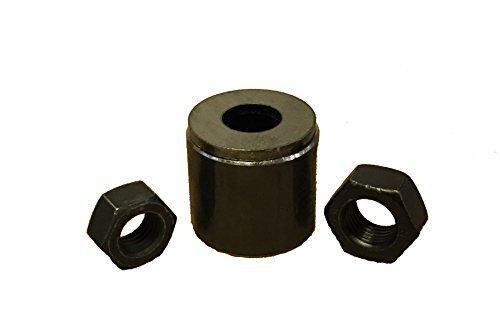 Fuel Injector Puller for Cummins Engines. Fits both 4BT and 6BT engines that use either the Bosch VE or P7100 pump. These engines were used in 1989-1993 generation Dodge Ram diesel trucks and 1994-1998 Dodge Ram diesel trucks. Easy to use - set up the tube as pictured and thread on the correct nut for your application. Use a bit of light oil on injector threads and between the nut and tube setup and you are ready to pull. We know you're in a rush so we will ship out fast! Copyright © Wholesalion.com 2019 - The Best Prices On Engine Fuel Injector Online.